Once again they will return almost the entire team and most of these guys have yet to hit their full potential. They are going to need the experience to compete in a division next year that saw the Kansas City Royals absolutely kill it and a Minnesota Twins team perform really well and with a ton of talent still in their farm system to come up over the next few years. 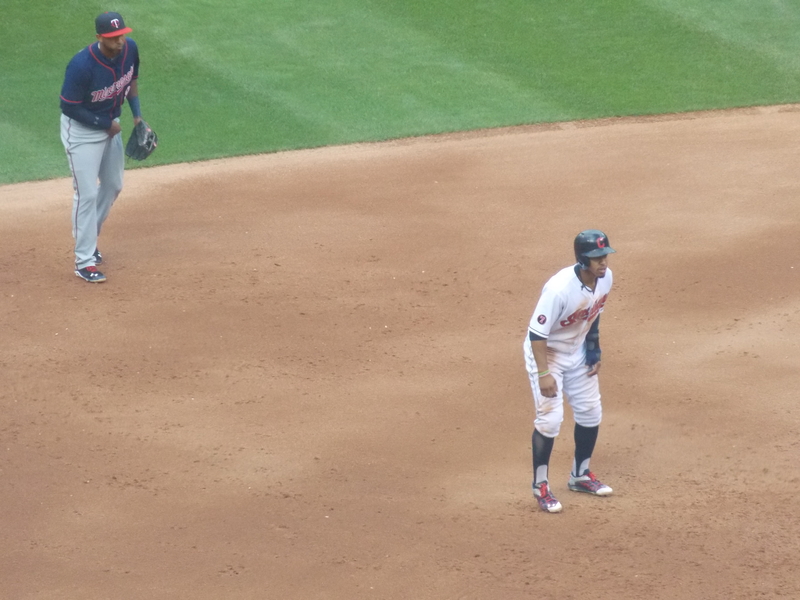 The biggest game changer this year for the Indians though, was the emergence of SS Francisco Lindor. He was touted as a top ten prospect in baseball and he lived up to that hype competing with former first overall pick Carlos Correa of the Houston Astros for American League Rookie of the Year. He brings back the defensive stability that many Indians fans took for granted watching Omar Vizquel for years on end and now the Indians may have another annual Golden Glove winner. He has also shown great discipline at the plate and hitting for plus power compared to where he was projected to be. It makes you wonder how many more games they could have won if they didn’t wait to call him up after Ramirez struggled early in the year. The Indians now can have three .300 hitters to start the lineup next year with Kipnis, Lindor, and Michael Brantley. The Indians also saw great improvements in the defense by the addition of Giovanny Urshela at third and Lonnie Chisenhall in RF might be the biggest surprise of all. He looked lost on defense at third for years and they moved him to RF and the guy has been lights out on defense. His versatility out there could force the Indians to bring him back next year to get one better look at him with the lack of depth in the outfield. This season saw us trade away almost the entire outfield; Moss, Swisher, Bourn, and David Murphy with Ryan Raburn and Brantley being the only two still left from opening day. The last highlight of the year has to come from the pitching staff especially the starters. The Tribe ranked sixth in quality starts, and second in both strikeouts and batting average, trailing only the Chicago Cubs at seasons end. They were 45-2 when the team scores four runs showing that they have been able to suppress other teams and goes as far as the offense does. This season also saw the first time in AL history with one team having four guys with 170+ strikeouts in a year. The team has really seen strides since Mickey Callaway has taken over the role of pitching coach, and his tenure has been vital to the success of these young pitchers. 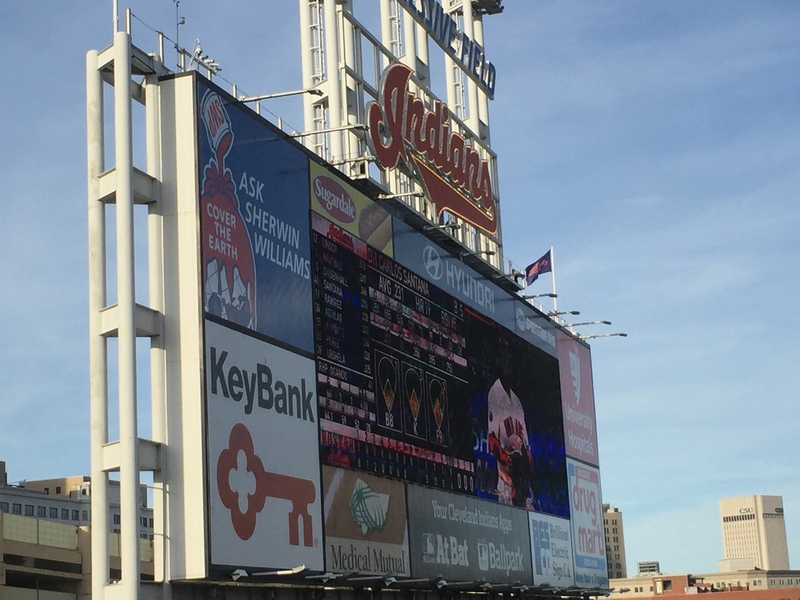 At the end of the day, the season is still over without a playoff berth, so let’s take a look at the diamond and see what the Indians can do next year to take it to the next step.